Albi Protective Coatings, a division of StanChem Inc., was the first company to offer intumescent fireproofing for exposed structural steel columns and beams. We are a leader in fire protection for interior and exterior steel as well as wood, sheetrock and other substrates. Albi is the origin of fireproofing materials for structural steel. 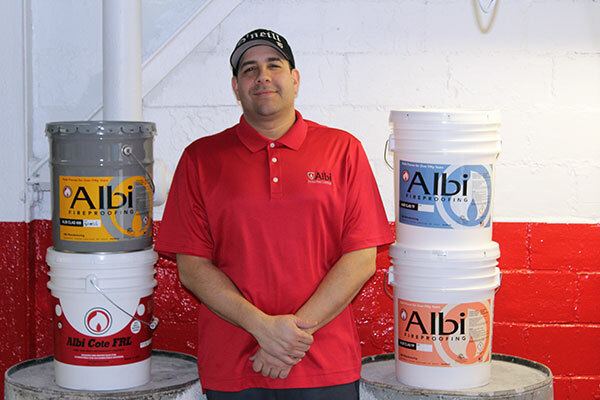 I have over 37 years of fireproofing experience with Albi. 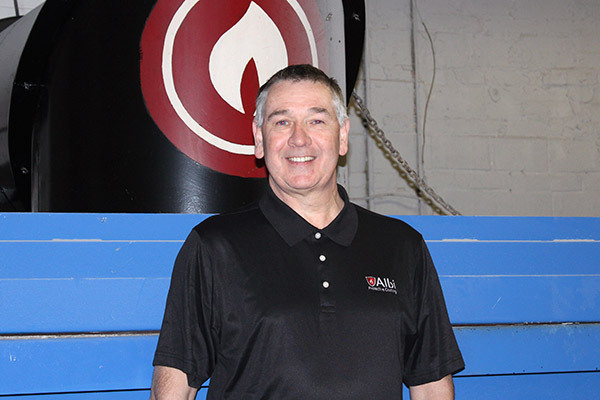 My mission is to provide professional technical and sales support for a successful Albi fireproofing project. 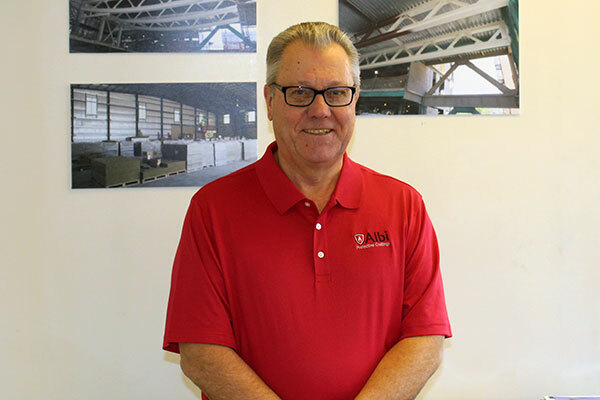 I aim to provide the best customer experience that sets Albi apart from the competition. 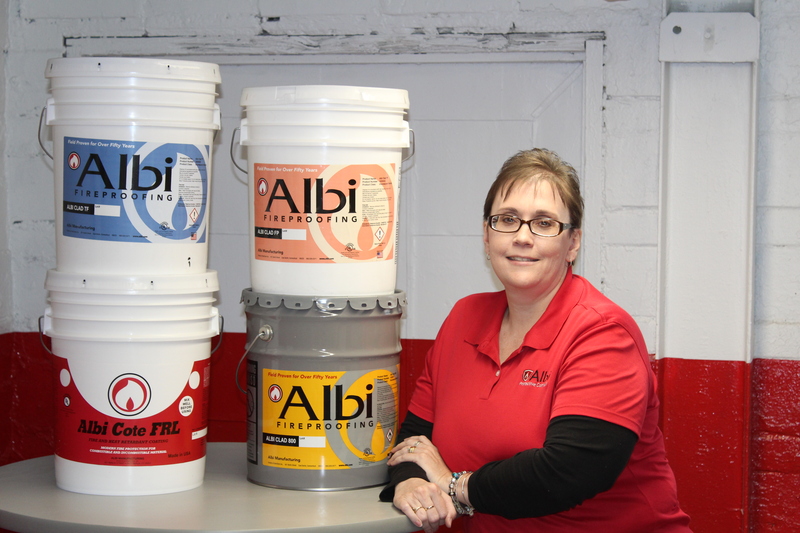 I’m proud to be making great, quality Albi products for the last 20 years. I am proud to be part of an Albi product development heritage that since 1948 has been protecting people and property with intumescent fire-resistive paints for passive fire protection.